Residential projects include single family homes, multi-family residences, apartments, and condos. 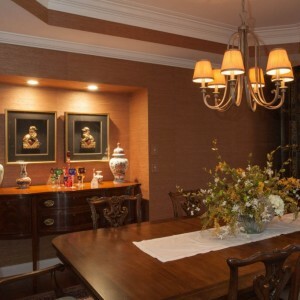 We provide a full range of interior design services for the personal environment whether it is one room or many rooms. Our interior design solutions address individual client needs through space planning and furniture layouts, finish materials, and universal and code compliant concepts. We now offer “Aging in Place” consultations which can possibly allow a person to remain in their home for a lifetime. We also offer a competitively priced purchasing and installation service for products used in the residential environment.